Welcome. WAP is a phenomenal resource page for locals! As the Chapter Leader for St. Pete, the goal is to build a community that empowers you to a great place in your healthful journey. Please peruse the resources below and if you want to really get your healthy game on, become a member of the Weston A. Price Foundation. It is life changing and very affordable. This is a fantastic read. 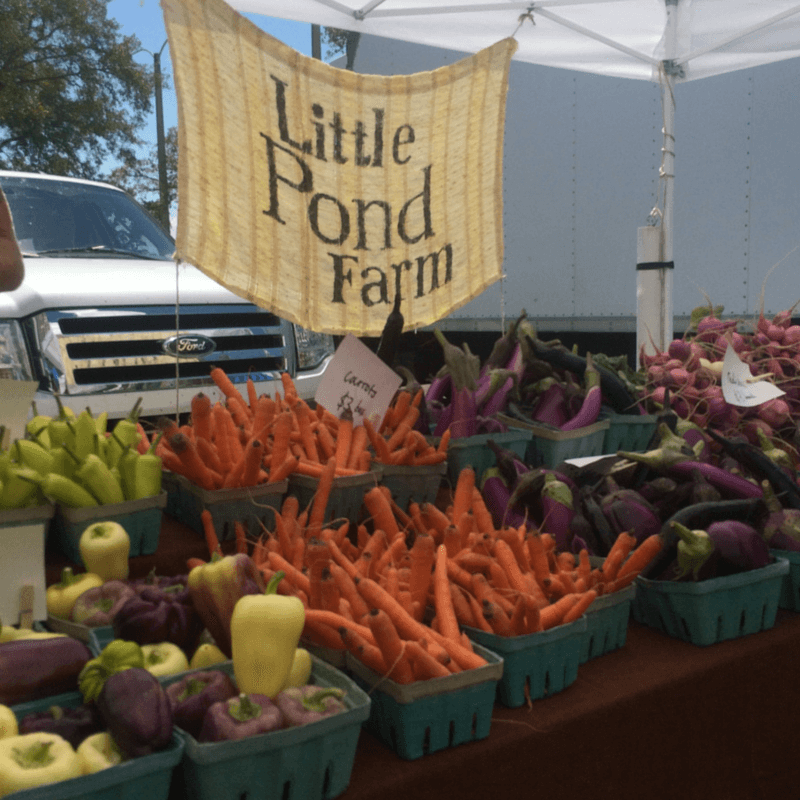 This organization lobbies for local farmers and builds public awareness on many health issues that affect our food sources. WAP also connects consumers directly to local farmers. Memberships: Senior/Student $25, Adult $40, and Special Membership $100+, because we all need to eat well! We also found this book years ago. It’s pretty amazing. Please let us know if you have questions and want to know more. You can email me at Realfoodrecovery@gmail dot com (written to prevent spam). 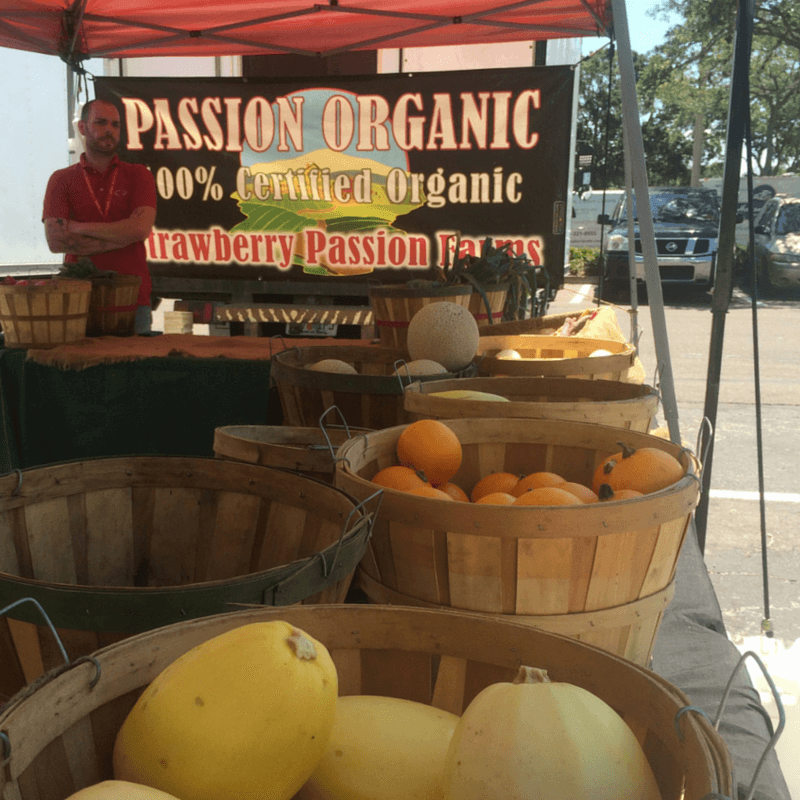 St. Petersburg is home to the largest “Farmer’s Market” in the Southeast. 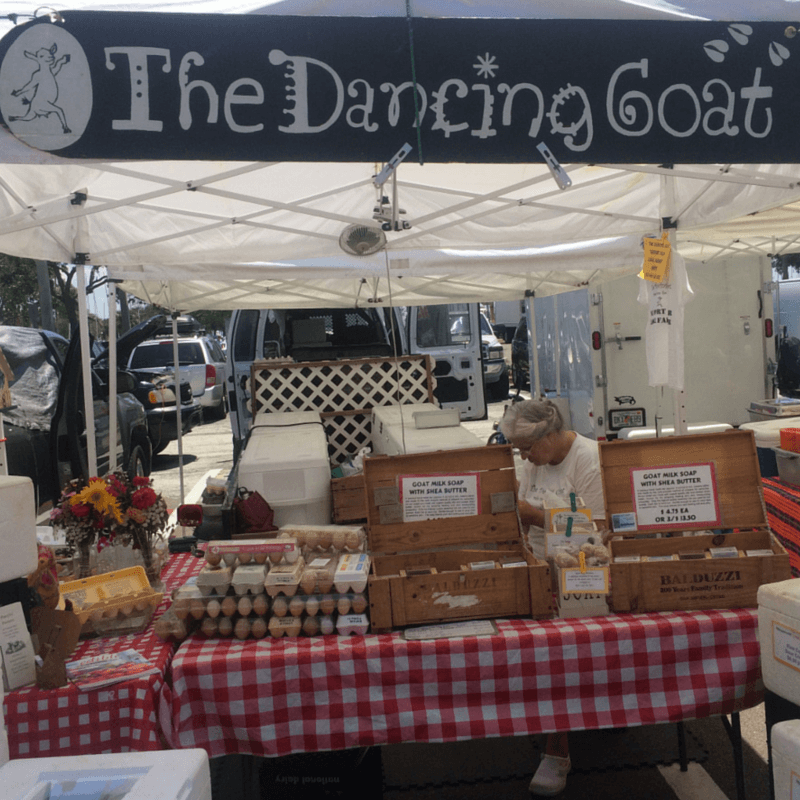 Many local farmers are at this Saturday market from Saturdays, 9am – 2pm. Little Pond Farm (SM) has a nice selection of non-sprayed vegetables that are grown in the soil, from Bushnell. Also a CSA – Community Supported Agriculture which you can participate. We really enjoy our weekly box from this farm. The variety is amazing and fun for the kids. Rebecca’s Bees (SM) is a local source of raw honey managed organically. Located at the Saturday Market. The Dancing Goat (SM) local, and animals are fed hay from non-sprayed fields, with supplemental grain as needed. Provides raw milk, yogurt, kefir, cheese and eggs for pet consumption only. email: thedancinggoat83@gmail.com for order and pick up from 3-8pm on Wednesdays. Rollin’ Oats 2842 Dr. Martin Luther King St. N., St. Petersburg Tel: 727-821-6825 carries only organic produce and has a great selection of many local and organic products. A deli, cafe, and less toxic household products are available. Locale Market 179 2nd Ave. N., St. Petersburg. Tel: (727) 523-6300 This market and restaurant enlivens the downtown area with a great selection of locally caught seafood, grass-fed meats and many organic products. Nature’s Food Patch Market & Cafe 1225 Cleveland St., Clearwater. Tel: 727-443-6703 This market guarantees no GMOs in the store. A wonderful local market just a few more miles north. Earth Origins Market 6651 Central Ave, St. Petersburg, FL 33710. Tel: 727-347-5682 This market is open Monday through Sunday 8am – 8pm. 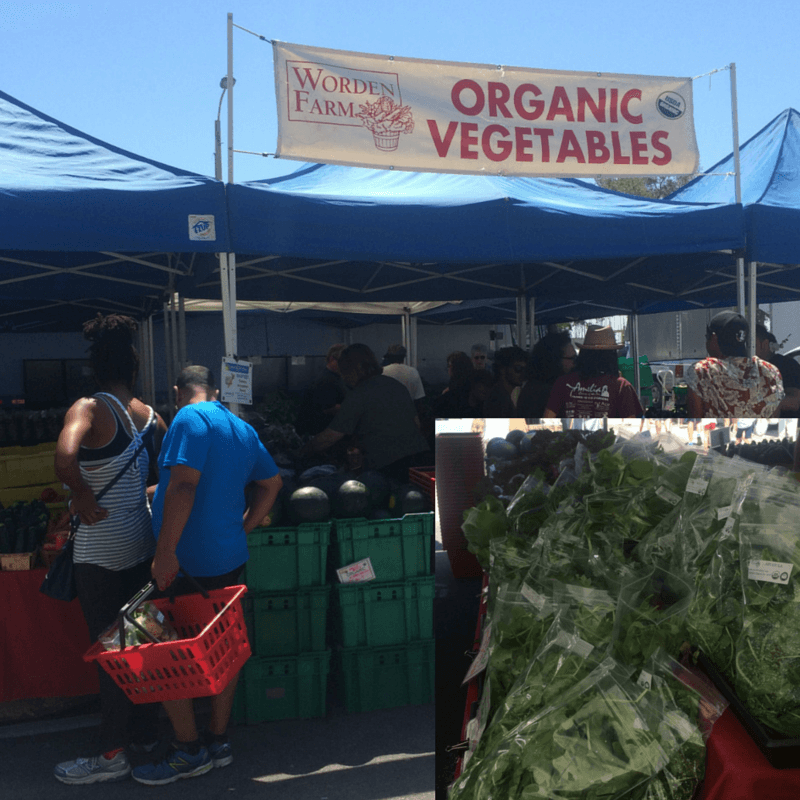 Do these same local farm food supply the Largo and Clearwater markets too, or are they different? I’m not sure, Debi. You could call and ask them. It would be nice if they did, but St Pete is such a large market they may just keep it here.